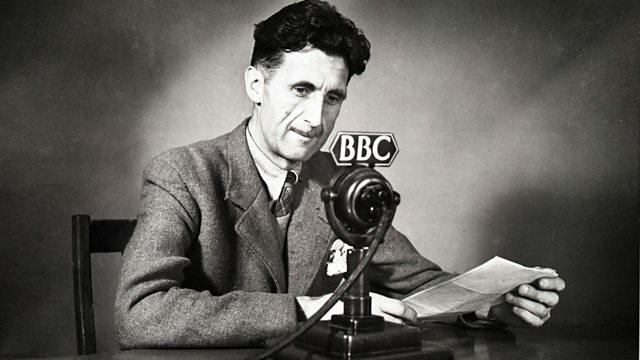 Former Home Secretary Alan Johnson chooses writer George Orwell. With Jean Seaton and Matthew Parris. From September 2012. Whilst at school, a young Alan Johnson was given some money by a teacher and told to go and buy four copies of any book for the school library. He headed down the Kings Road in Chelsea, stopping only for a sly cigarette along the way. Having already read 'Animal Farm', he picked 'Keep the Aspidistra Flying' and yearned for the life of lead character Gordon Comstock. In conversation with Matthew Parris, former Home Secretary Alan Johnson explains why Orwell was crucial to his education and political development. He's surprised to learn that Orwell is not on the National Curriculum, and insists that Orwell would have hated I.D. cards. They're joined by Jean Seaton, Professor of Media History at the University of Westminster and Chair of the Orwell Prize. Producers: Beatrice Fenton and Toby Field.